The love these two shared was undeniable. 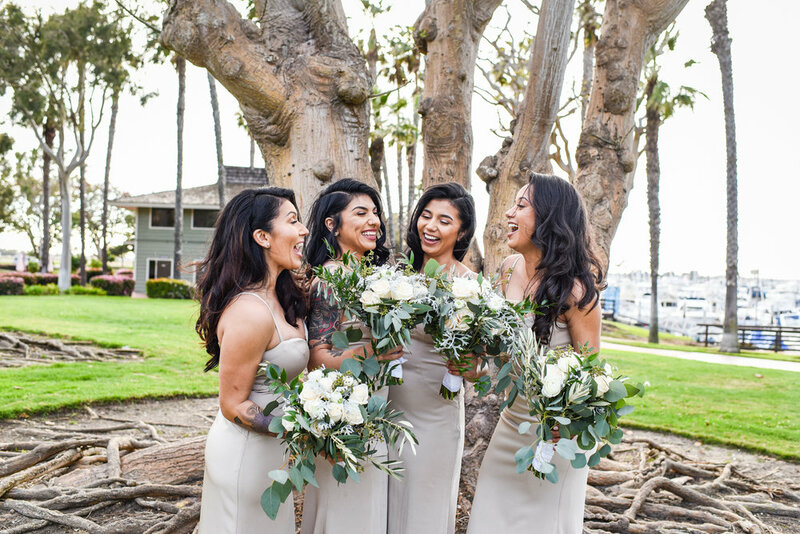 Their love for family was just as strong as they made sure to incorporate them as much as possible throughout their special day. The Grandmother sang a beautiful song in Spanish, the siblings were apart of their wedding party, and much more. The sun setting across the Marina near Pacific Beach, California was the perfect way to transition into the reception which was filled of authentic Mexican food , desserts and music. It was a party that no one wanted to leave at the end of the day!